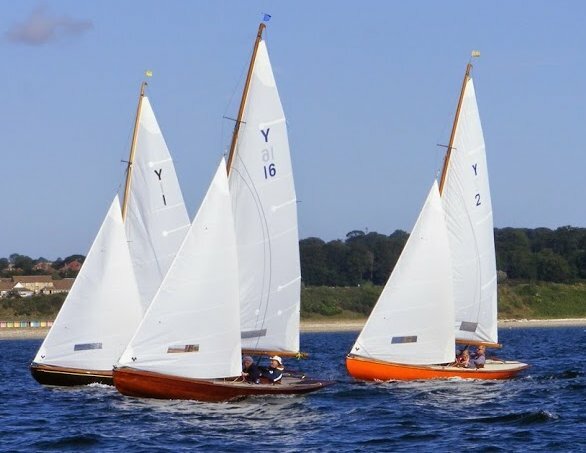 Created in association with the Royal Yorkshire Yacht Club though the earliest owners were not all members. The first 6 boats were delivered in 1898. About 10 more have been built since with the last in 1951. Dimensions from various sources and are not consistent.